Attach camera accessories easily with this 1/4“ knurled screw. 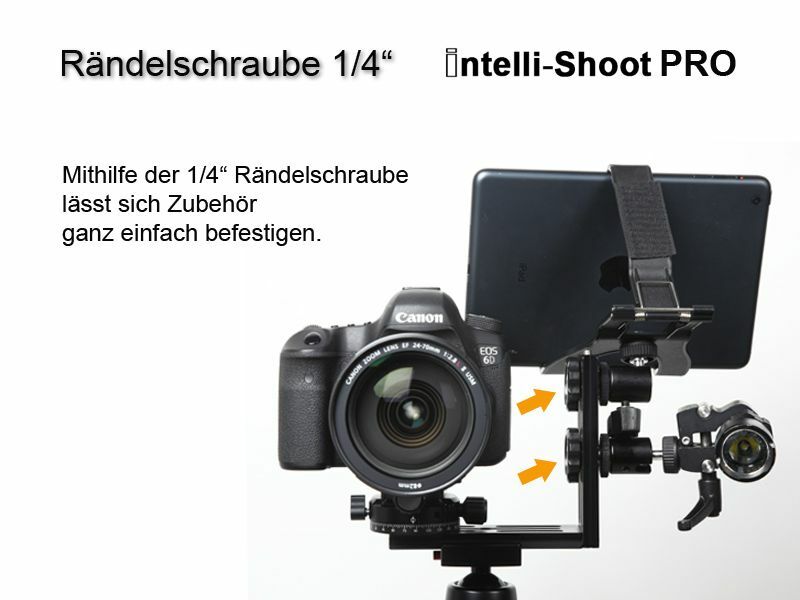 Especially for our Traumflieger Panorama-Heads Intelli-Shoot and Intelli-Shoot Pro it is the perfect complement. 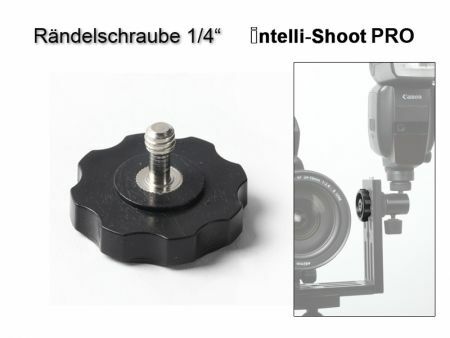 Please note: the 1/4” knurled screw do not fit with the multi functional plates from Benro. This Product was added to our catalogue on Friday 16 May, 2014.